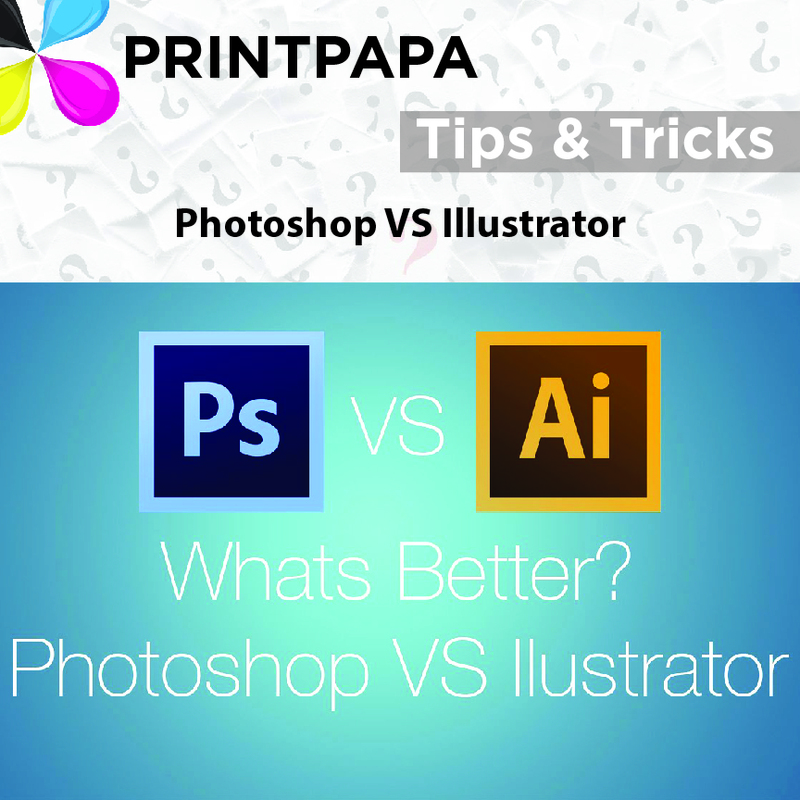 Have you ever wondered if Photoshop was better than Illustrator or vice versa? If you answered yes, then this FAQ is for you! This entry was posted in Tips & Tricks on November 2, 2016 by Shawn Nag.